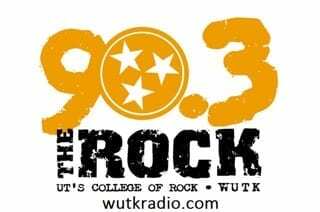 Over 60,000 people attended the 32nd annual Fantasy of Trees event at the Knoxville Convention Center. 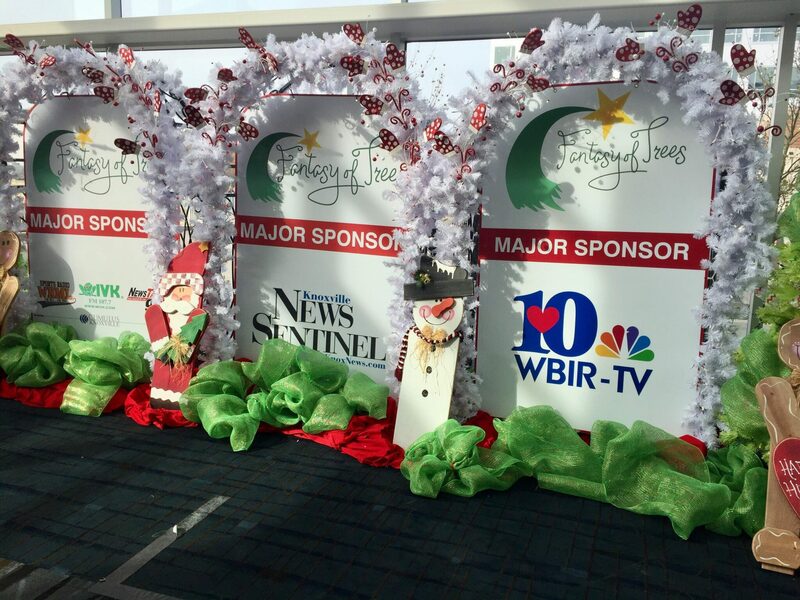 Fantasy of Trees raised over $400,000 for East Tennessee Children’s Hospital. This year’s money goes toward anesthesia equipment for the Neonatal ICU. The show presented over 350 trees, wreaths and holiday home décor for sale made by local businesses. There was also a huge display of gingerbread houses. Tickets were $8 for adults and $4 for children. This event hosted many things for kids to do including face paint, cookie decorating, carousel riding and more. Carter High School, along with many other schools, held a performance of songs for the Christmastime. The Oak Ridge Ballet Association performed a showcase of their Christmas ballet for the people attending. For more information of Fantasy of Trees, visit their website.